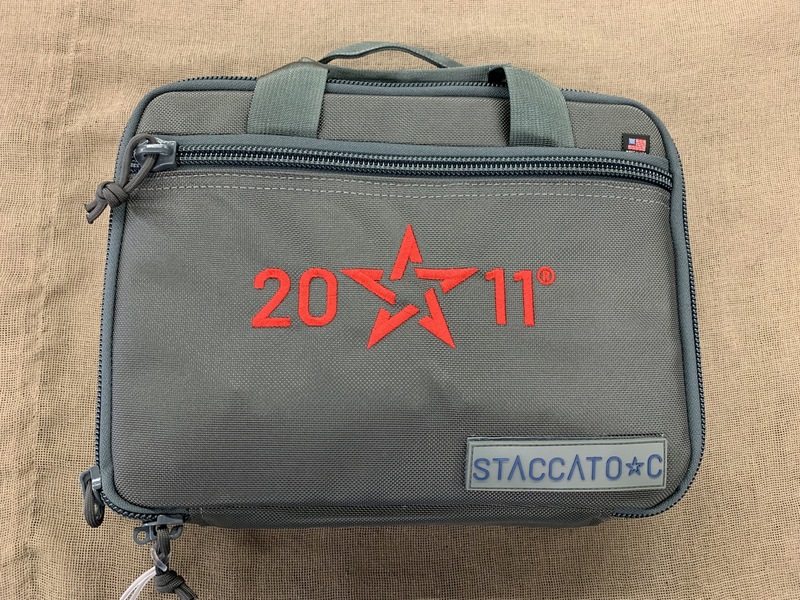 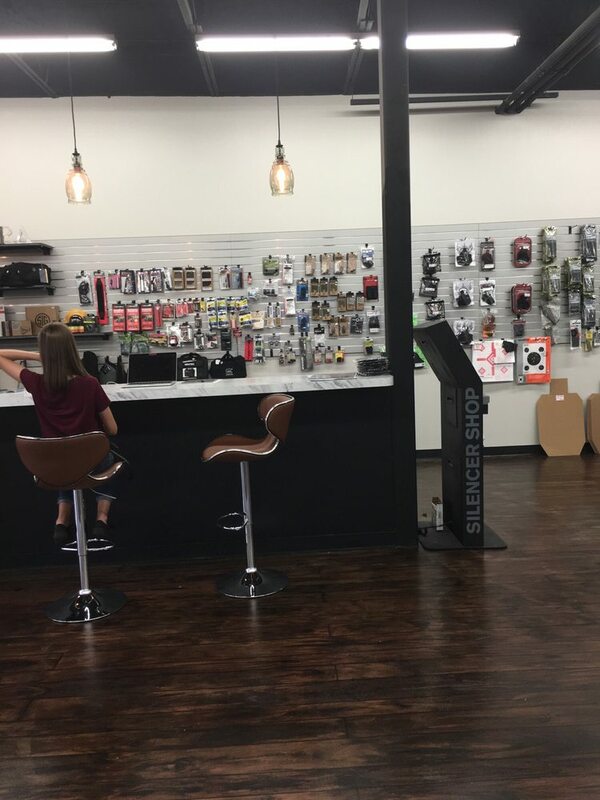 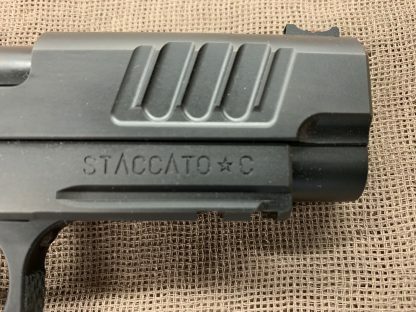 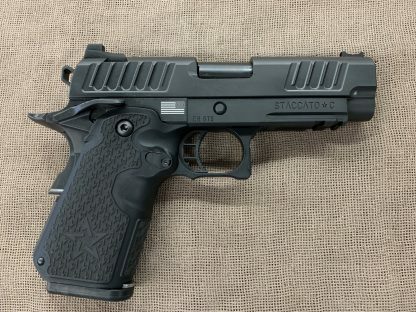 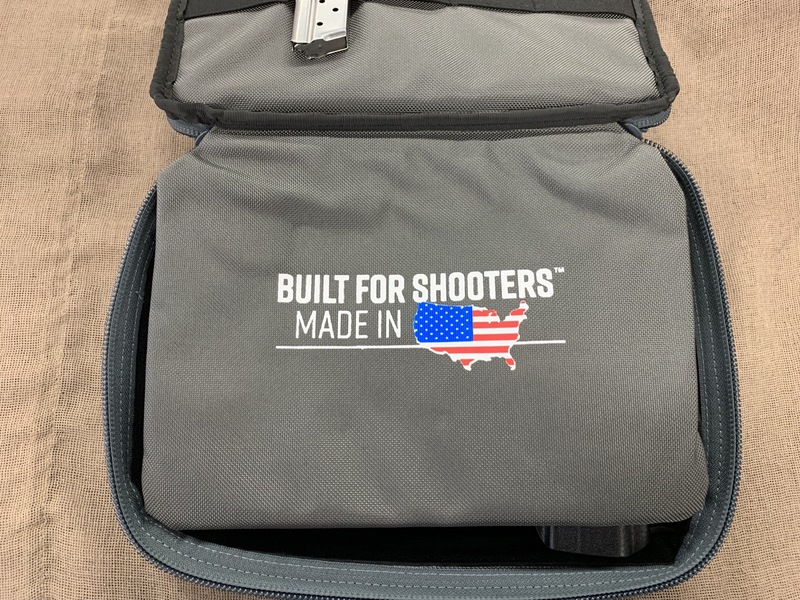 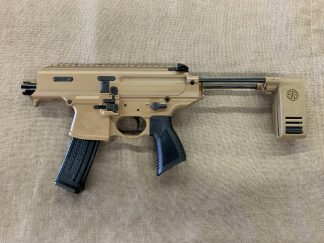 New for 2019 STI Staccato C 9mm! 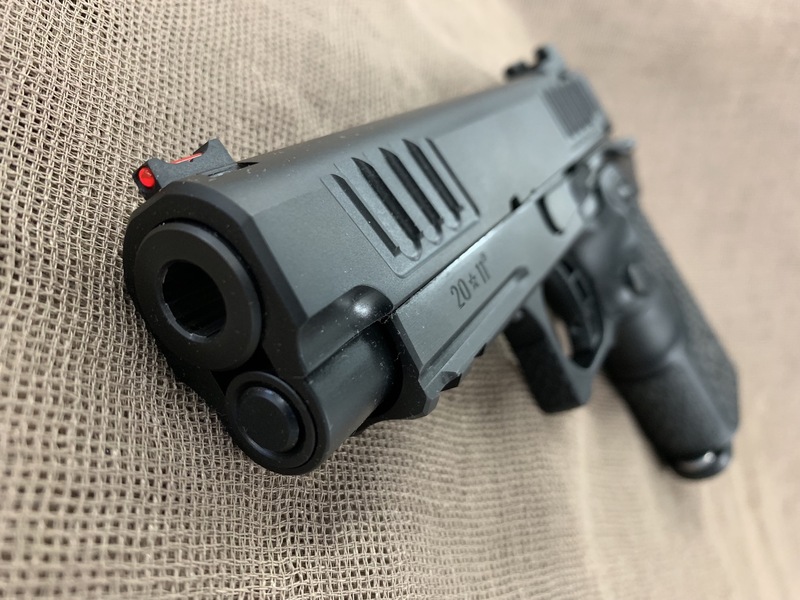 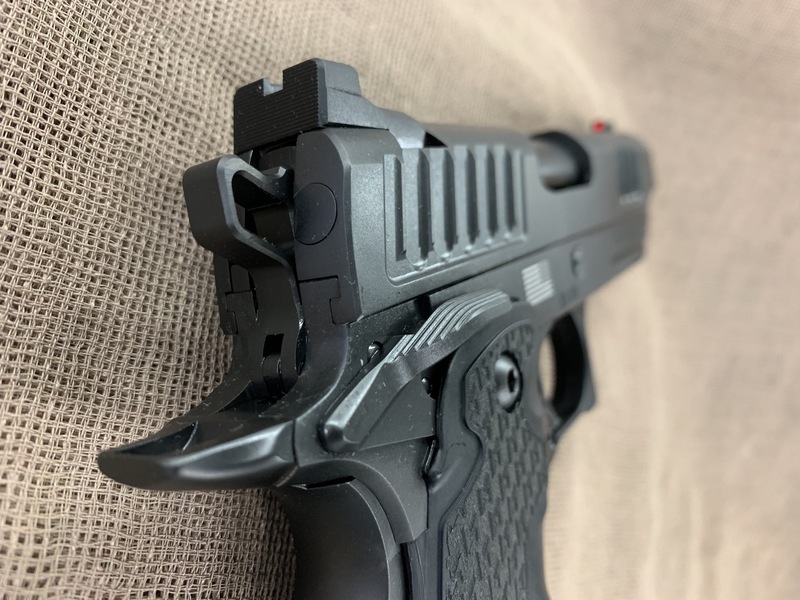 8+1 capacity, 3.9″ bull barrel, Dawson Precision fiber optic front sight with stealth rear, front and rear slide serrations, ambidextrous safety, 3.5lb trigger, recoil master guide rod, railed aluminum frame, beavertail grip safety, new 2011 single stack carry grip, 25.6oz. 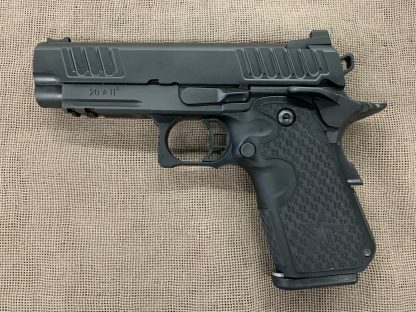 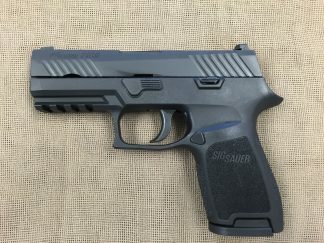 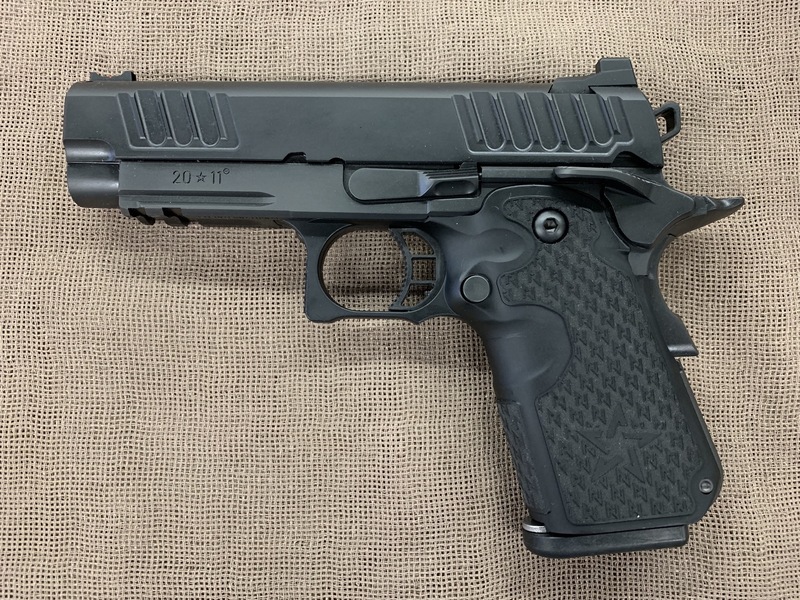 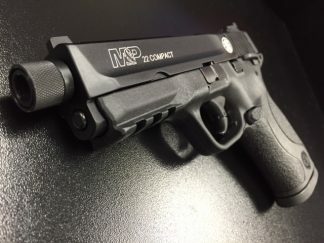 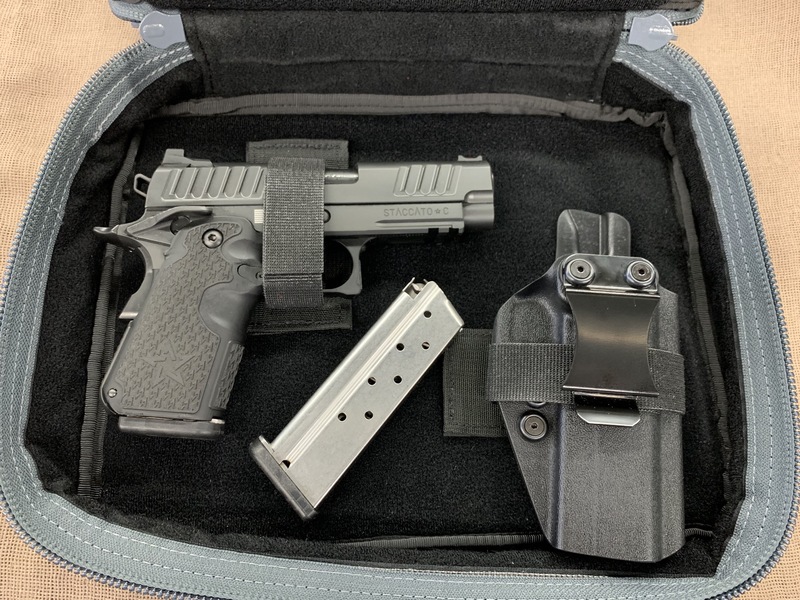 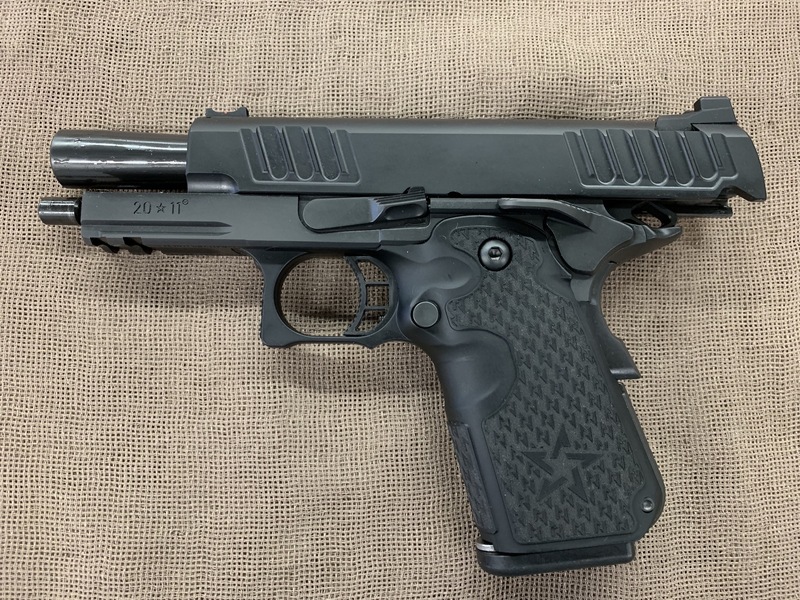 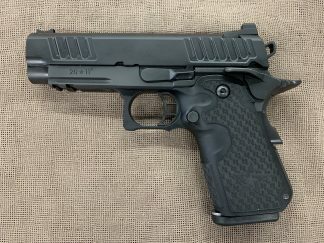 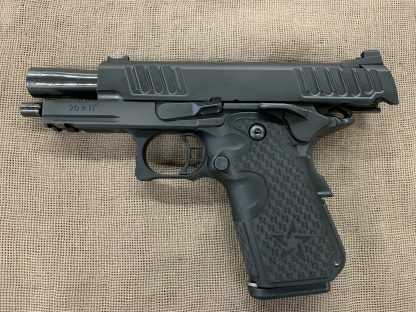 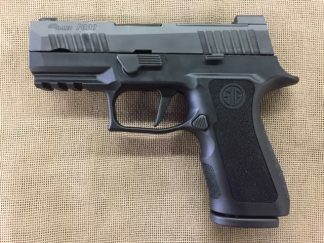 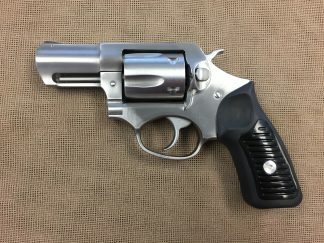 STI’s flagship carry pistol for 2019.